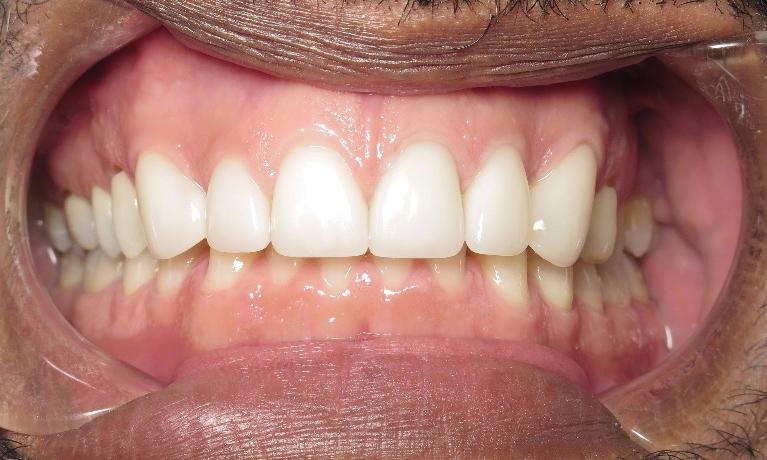 Our goal is to provide you with quality dentistry to help you keep all of your teeth for the rest of your life in maximum health, comfort, function, and appearance at a minimum of stress, discomfort and expense. Wonderful service as always! Dr. Pete and his staff always make me feel like family. I go for a cleaning every six months and they always take care of me. I don't trust anyone else with my teeth! High quality, professional and excellent service! Whenever I visit Distinctive Dental Arts, my experience is always wonderful. Their kind, courteous, gentle staff makes that happen! Thank you. Excellent Doctor and high-end dentistry. I have been going to Dr. Tsatsaronis for over 15 years now. I am almost looking forward to my next visit to see what high-end technology he has implemented in his practice. Remarkable! Dr. Peter Tsatsaronis, D.M.D., P.A. We are honored that you are considering us to be a part of your dental family. We know that choosing a dentist is a big decision. We also know that we can live up to – and exceed – your expectations. Our practice is about five miles from the George Washington bridge and in close proximity to major highways, so you’ll find that it is always convenient to visit. We are proud to offer care to Teaneck and the neighboring communities. 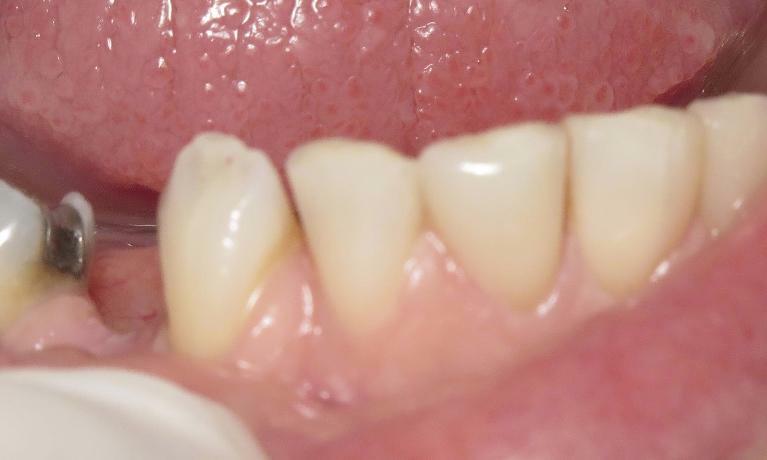 Distinctive Dental Arts is the practice of Pete Tsatsaronis, DMD, a dentist and trained prosthodontist with over thirty years of experience. At our practice, we offer individualized and affordable dental care. 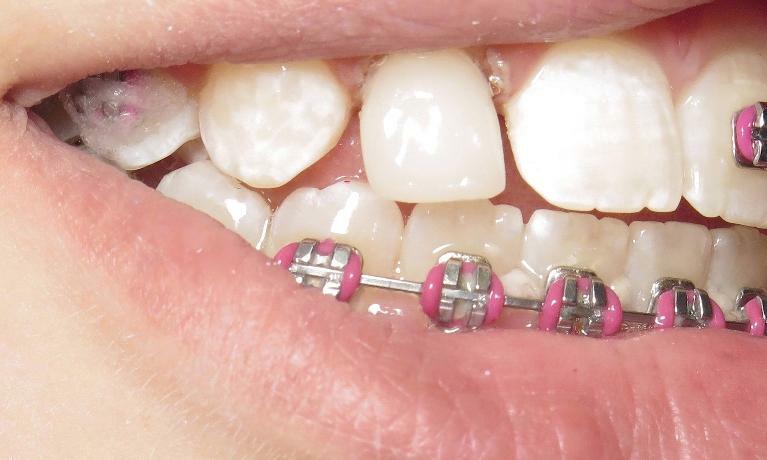 No two mouths are the same, and you'll find that our personalized care reflects this. We hope to form lifelong relationships with each one of our patients. 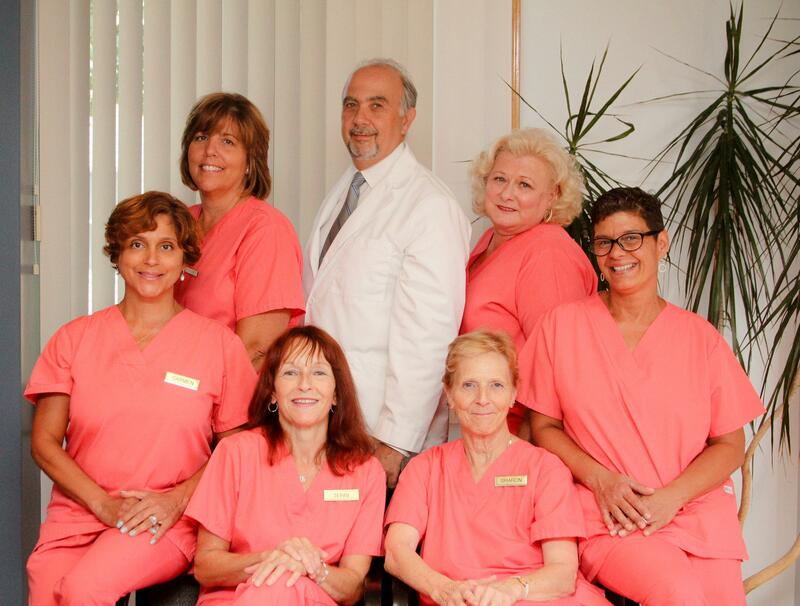 Great dentistry starts with our Teaneck, NJ dental office, and we can’t wait to add you to our family! 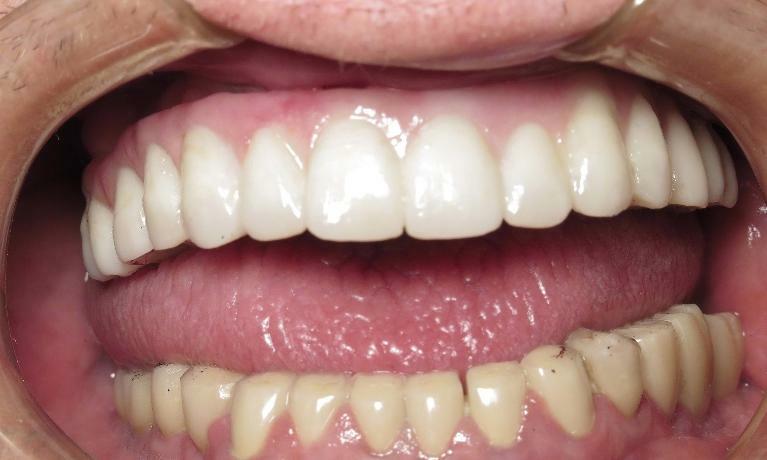 From regular check-ups and cleanings to esthetic procedures, Dr. Pete and our staff can help improve your smile. We deliver natural-looking and functional results, affordably. We know that each patient is an individual, and you will be treated accordingly. 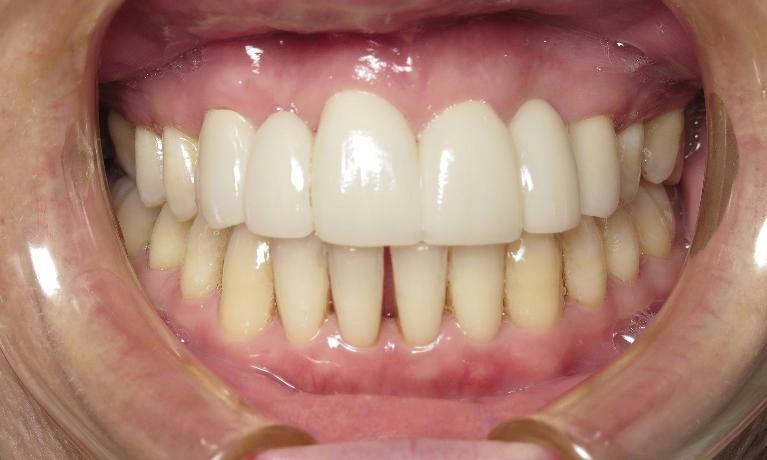 There is no one-size-fits-all approach to great dentistry, and at Distinctive Dental Arts, you’ll feel both comfortable and satisfied with your results. Our Teaneck, NJ dental office is equipped with the most up-to-date technologies to ensure that you receive the best dental care possible. With a trained prosthodontist, an amazing staff, and up-to-date technology, we are sure to have everything to fit your personal dental needs. Our restorative and esthetic services can help correct flaws and enhance the beauty of your teeth, giving you even more reason to smile. In today’s busy world, it can feel like a challenge to take the time for dental care. We totally understand how hectic our patients’ lives are, but we also want you to know that you deserve to take time for yourself. While dental care can sometimes feel like an “extra,” the truth is that your regular check-ups are a crucial part of your overall good health. Researchers have discovered that your oral health is closely tied to the health of the rest of your body. Plus, you deserve to feel good about the way your smile looks! We accept most major insurance plans as well as CareCredit. Our convenient office hours and location will make it easy for you to make your health a priority. Need a Second Opinion? Talk to Us! It's your mouth and your health, and you should feel comfortable and confident in the care you receive. Second opinions can help you feel more confident about the decisions you make. If you are seeking a second opinion, please give us a call. Dr. Pete is happy to provide a complimentary exam and provide his professional opinion. 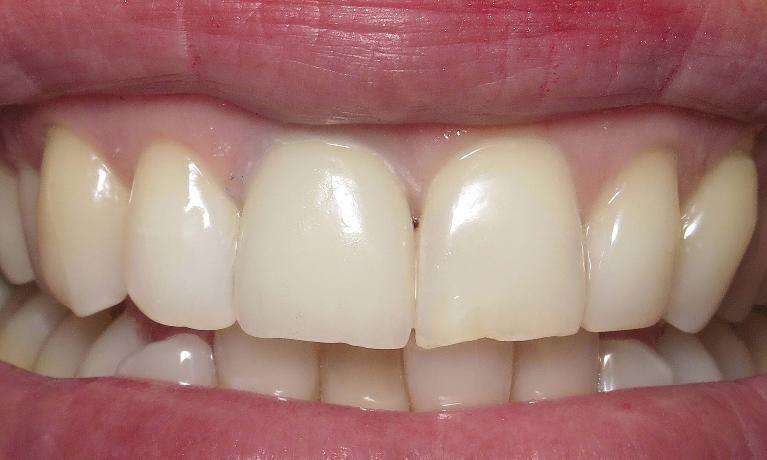 At Distinctive Dental Arts, our dental care is as distinctive as you are! Give our Teaneck, NJ dental office a call today at (201) 836-0623. Whether it’s to schedule a regular check-up or you want more information on our treatment options, we look forward to meeting you! Call to schedule and mention this ad.